I’m the chubby one on the left. The dark spot on my chin is, in fact, hair. 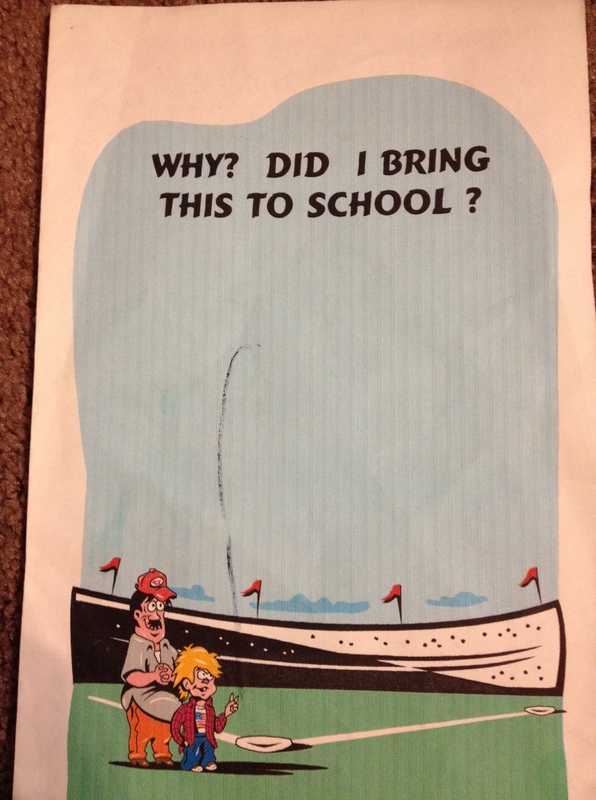 It was definitely irregularly shaped and the subject of much teasing in school, but was a part of me none-the-less. Some said it looked kinda like the shape of Florida, and I absolutely agree. 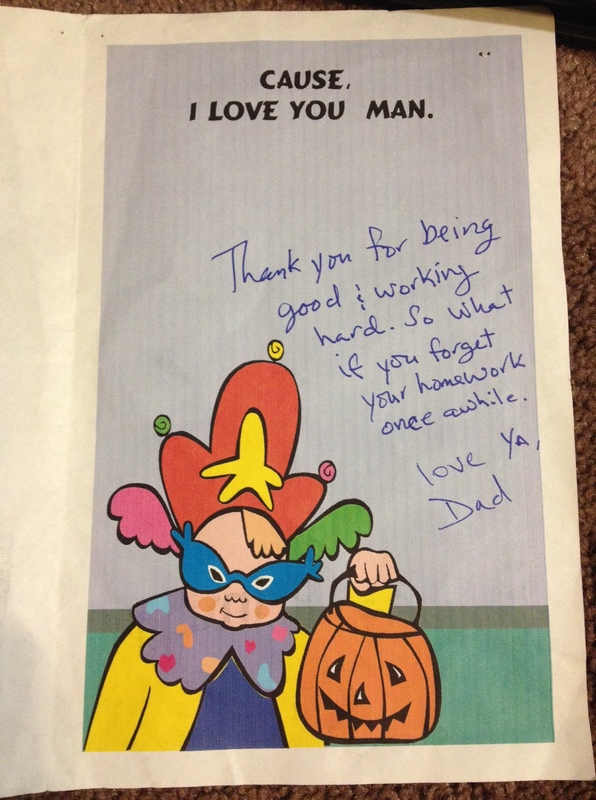 No matter how weird it may have looked (especially compared to all my baby-faced male peers), my dad always encouraged me to keep it. 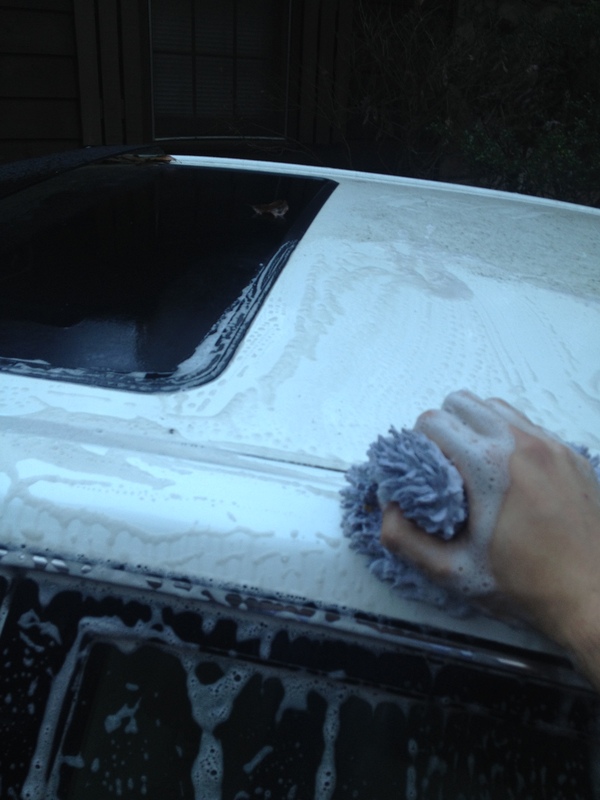 He said I should be proud of it, because it meant I was becoming a man. What a word for a father to call his son, let me tell you! Ten little redneck boys in school could have told me it was funny-looking, but my dad called me a man for it. That’s all that mattered to me! So I never completely shaved it. 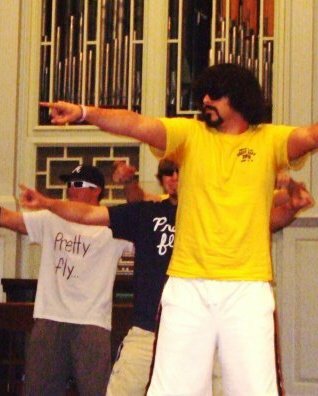 It wasn’t until high school that the rest of the beard caught up with my little soul patch, and the era of the beard truly began. No matter where my life took me, my beard followed. 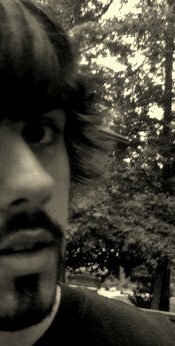 When I went through some awkward emo phase in high school, my beard was there for me. 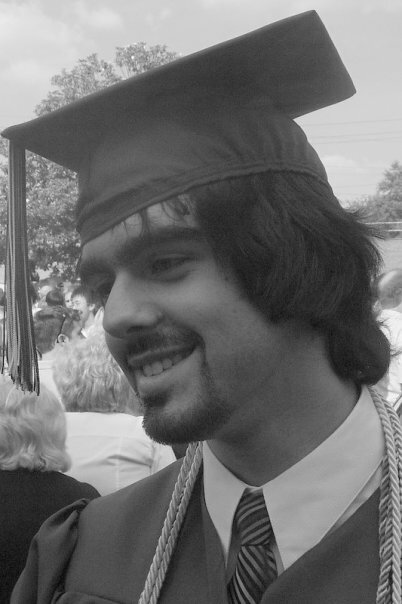 When I graduated high school, so did my goatee. 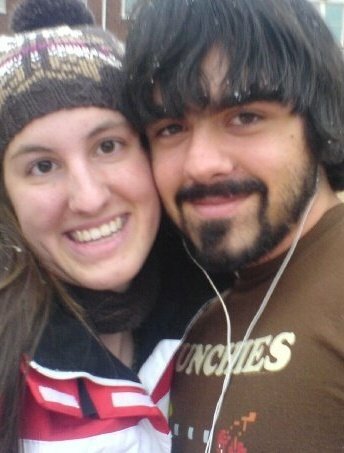 When I snapped my first selfie with Kaitlin (before we were even dating (and before selfies were even cool)), my beard was my perfect wing man. 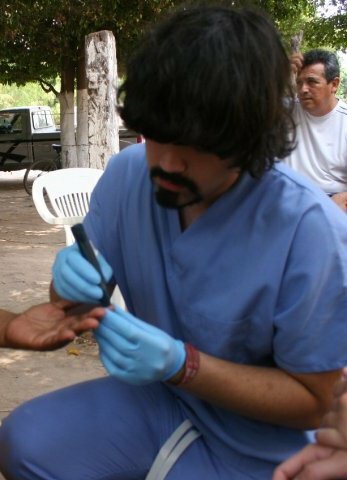 In the spring of 2010, while serving in Mexico on my first medical mission trip, my beard and I heard the LORD call me to serve in healthcare. 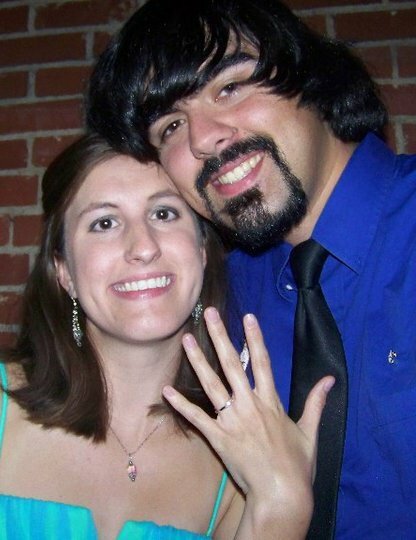 When I was nervous about meeting with Kaitlin’s parents and pulling off a successful proposal, my beard saw me through it all. When some friends and I decided to start a new fraternity on campus, my beard told me to go for it. So I did. Pi Kappa Phi till I die, yo. After what seemed like an eternity of studying, all-nighters, and writing papers, I finally became a college graduate. 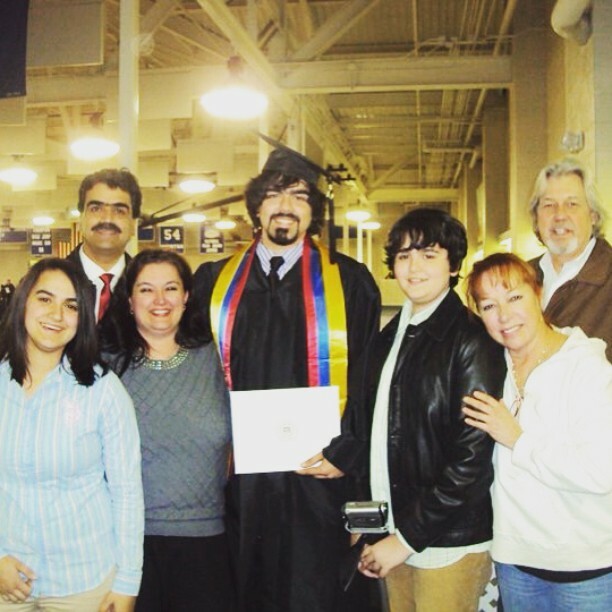 A bearded college graduate. 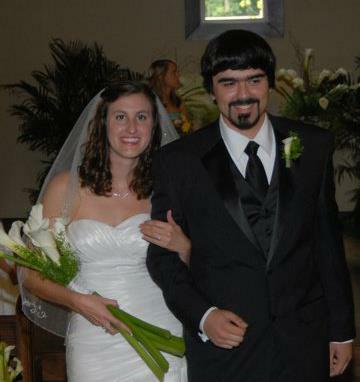 Not too long after that, my beard and I walked the aisle with this gorgeous woman. 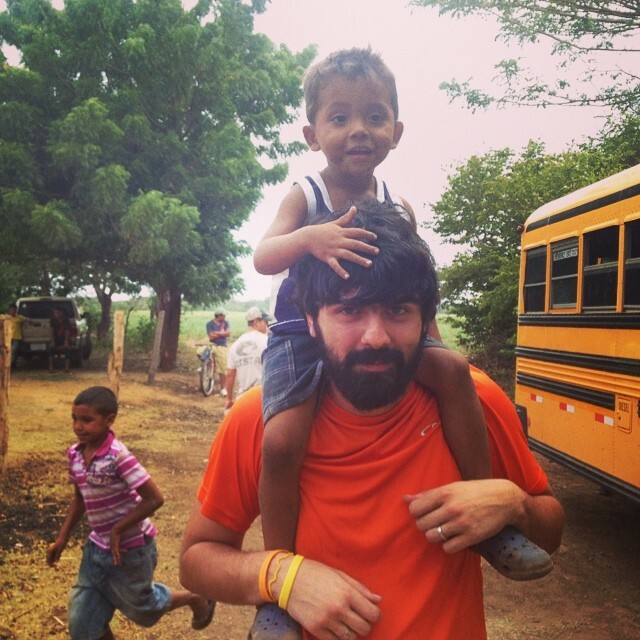 My beard traveled with me when Kaitlin and I went on our first international mission trip together, where we made many new friends. 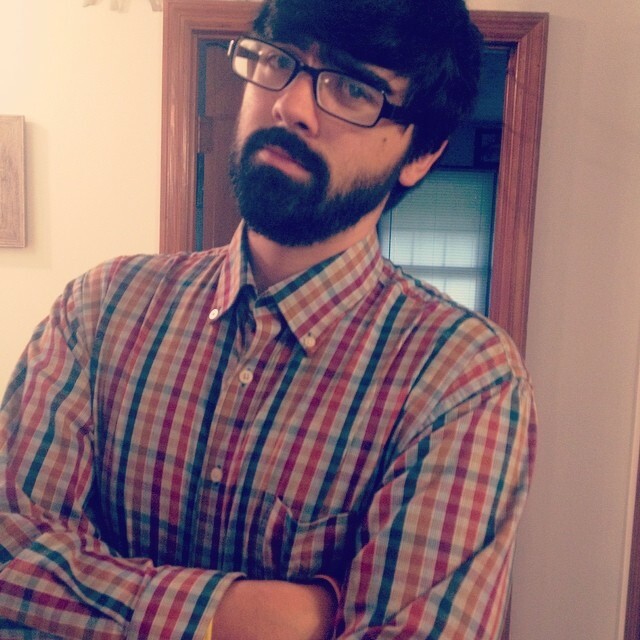 On my first day of teaching middle school, my beard helped me make an authoritative first impression on the students. 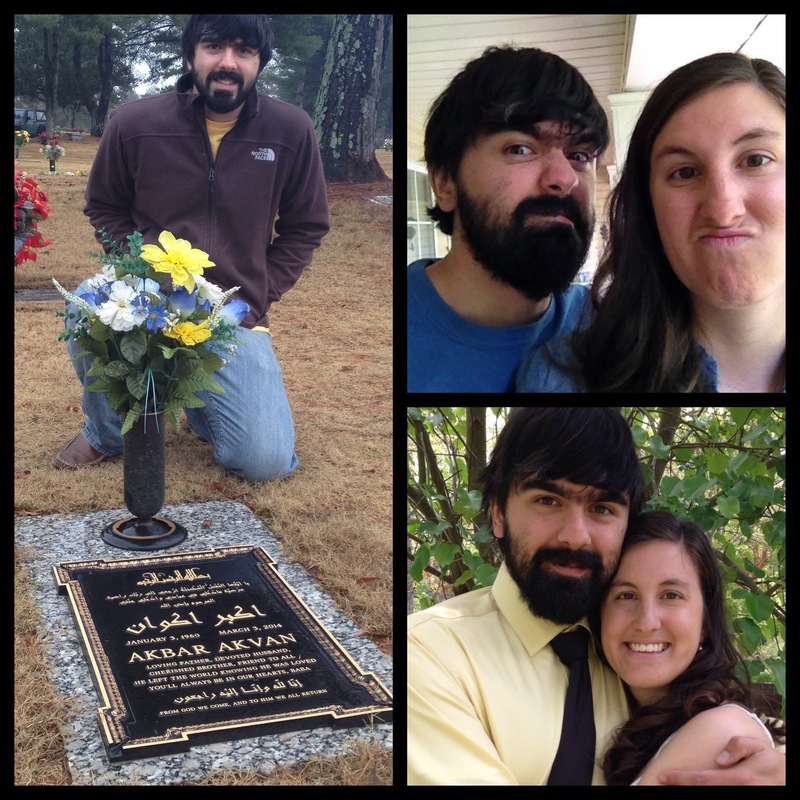 As is customary in the Middle East, my beard helped me as I mourned the death of my father. I didn’t trim it for nearly half a year (and only because I got tired of wearing beard-nets at the Great Harvest). It got pretty crazy, to say the least. In all things, my beard has been a constant in my life that I can count on. As a part of my clinical attire at Shorter’s nursing program, I am now required to be clean shaven for the first time in ages. It won’t be easy, but I will make it through. Growing and maintaining a beard is arguably one of the most spiritual and masculine experiences a male can embark on, and I look forward to picking up where I leave off. 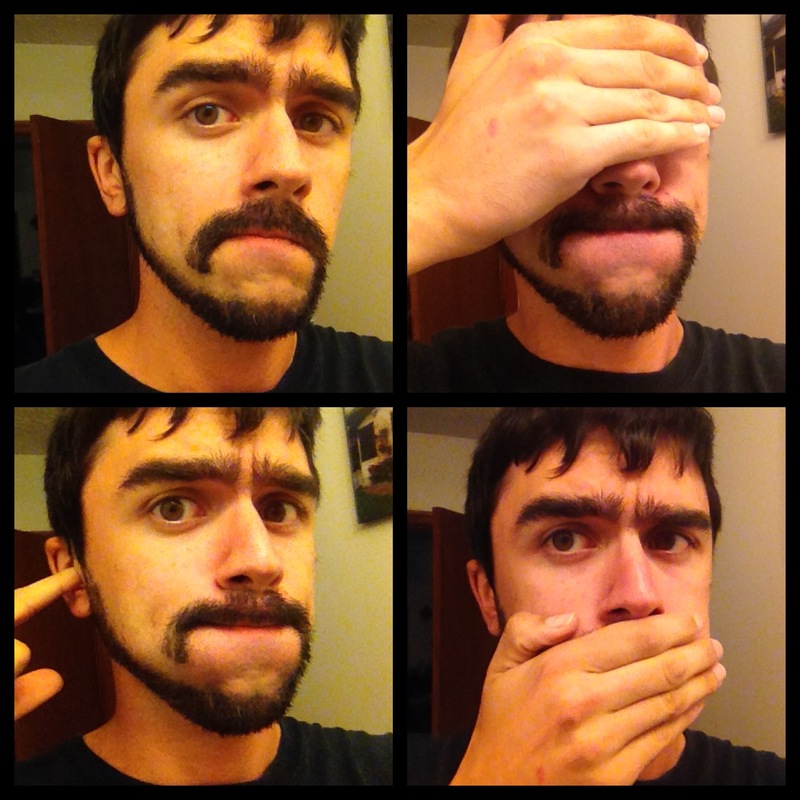 So, here’s to you, beard. This is not a “goodbye”. It’s a “grow you later”. On the plus side, I got to scratch “monkey tail beard” off my bucket list.